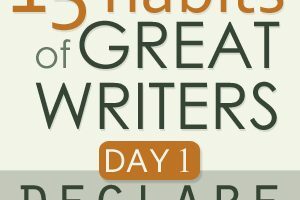 This is Day 2 in the Great Writers Series. If you’re following along on Twitter, use the hash tag #15habits. Belief in something you can feel, touch, and taste is one thing. Faith is another. 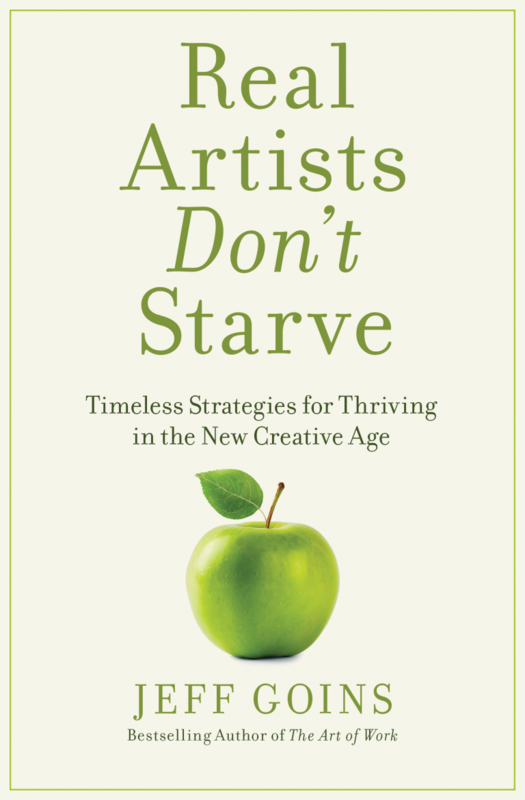 If you’re going to succeed, you’re going to have to believe you’re a writer — in the deepest core of yourself. That part of you that you’re scared to show the world. You’re going to have to trust in what you can’t yet see. 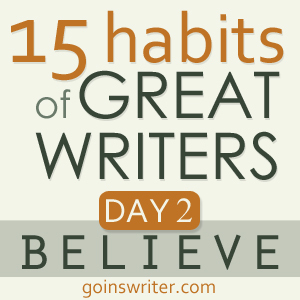 Today, you need to do something bold to believe you’re a writer. What is it? Quite simple, actually. You have to trick yourself. You see, until we trick ourselves into becoming who we are, we’re a sham. Just another poseur or pretentious sucker deluding himself. And I don’t want to live like that. I’m pretty sure you don’t, either. So what do we do? We believe. We practice what Gary Morland calls, “scary hope.” We choose to see the invisible inside ourselves and bring it to light. We speak things that are not as though they were. Because we know deep in our hearts that we are, in fact, writers. Yes, we question ourselves and wonder if we’ll ever measure up. But deep in our souls, we know we were made to do this. It’s time to stop doubting and believe it. Don’t do this lightly. Do it courageously. There’s more riding on this than you realize. How do we turn something like belief into action? We don’t. Not yet, anyway. Instead, we marinate. A wise man once said we are the sum of our conscious thoughts. In other words, we become what we fixate on. So do just that: Take some time to dwell on the fact that you are a writer. Meditate on it; let it sink in. Write about it, if you want. Do whatever it takes. The important part is you believe it. And just so you don’t think this is all esoteric, you’re going to do something radical tomorrow. You’re going to get up two hours early and write. If you usually get up at seven, get up at five. If five, then three. You get the idea. Don’t check your email or read blogs. Just write. Until this happens, until you actually believe you are a writer, you’re only kidding yourself. And you’re not doing anybody any good with all this self-doubt. You’re a writer. Not because I say so, but because you do. Start believing it. So how are you doing? 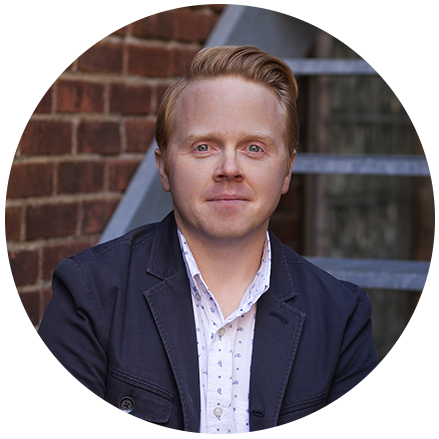 Do you believe you’re a writer yet? Share in the comments, and try to encourage at least one other person. If you’re looking for more community, join the conversation on Facebook. It’s funny but some people I know believe in me more than I. But being a writer in people’s eyes is quite easy. Only thing you should really do is not telling them “I’m a writer”. I know some people that was telling me “I started to write a book”. After years none of them has published anything. That forced me to thing that telling others about your writing is a curse. But… Now I know their decisions were too emotional, less intelectual. What does it mean “I started writting a book”? “Look I’m a writer, a person you can only compare to God. A creator of the worlds!”. But the difference between God and my friends “writers” is that God never told me, he will create the world. This world is so complicated you can’t even believe that someone have created it.